The Australian Society of Veterinary Pathology invites you to attend the 2017 annual conference, where we will explore the diagnostic pathway from start to finish! Keynote speaker Dr Patricia Pesavento will guide delegates through new frontiers in diagnostic pathology with informative sessions on diagnostic problem solving, test selection and advances in molecular pathology. Designed to be practically relevant, the program will incorporate carefully selected, illustrative case material across production, companion, and wildlife/zoo/exotic species in order to highlight key aspects of the diagnostic process. Presentations from ASVP members will additionally ensure a strong Australian focus. The three day program offers delegates a blend of seminars, panel discussions and interactive sessions with material to benefit experienced diagnosticians and trainees alike. 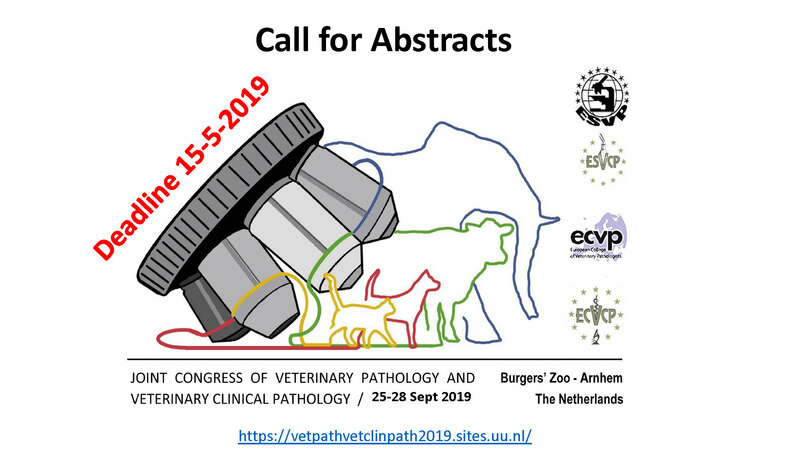 Join your veterinary pathology colleagues for three informative days of high quality professional development, networking opportunities and fun! Dr. Patricia Pesavento is a Swarthmore College graduate and received her PhD in 1997 from Harvard University in Cambridge, MA. She received her DVM and pathology residency training sequentially at UC Davis. After two years of diagnostic research at the California Animal Health and Food Safety Laboratories, she joined the faculty in the Department of Pathology, Microbiology, and Immunology, at the School of Veterinary Medicine at UC Davis.